If you're not sure what's on the holiday wish list for a colleague, a LinkedIn recommendation may be just the thing they're looking for. 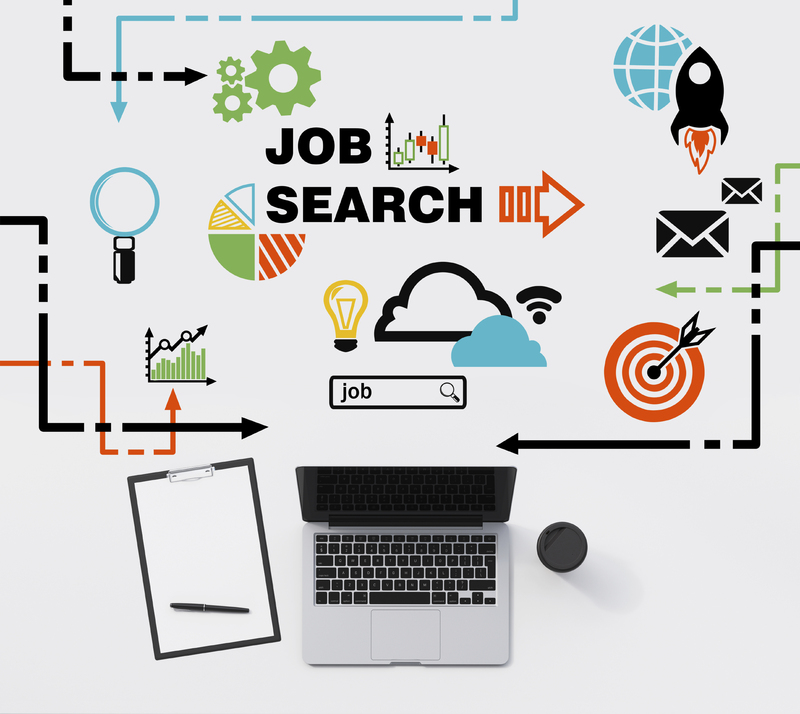 The Internet has a come a long way from a decade ago, when careers websites offered simple job search engines with few options for targeted inquiries. When social media first hit the scene, the main focus was to provide users with a way to connect with friends and family. Today, it has grown immensely. This overview includes the seven deadliest photo sins and saintly tips to help guide you in your journey to creating a well-received profile picture. Recently as I was reviewing my LinkedIn profile, I noticed my feed had a list of suggested “people I may know.” I found the list somewhat puzzling as it included people who seemed outside of my professional spectrum. I became increasingly curious as to what I may have in common with them. Why does LinkedIn recommend them? Moreover, will connecting with the following individuals bring professional value to me? How Will the Sale of LinkedIn Affect Social Media’s Future? The sale of LinkedIn to Microsoft for $26.2 billion created waves, with people questioning why Microsoft has decided to move into the social media business to the future of social media itself. When job candidates seek a career, many candidates only look at the description of the position and the requirements. They examine whether the job requires travel or if it has remote working options. They investigate every detail of the position, but they fail to screen the employer. How do you go about screening a potential employer?